Surfline is the most trusted name in marine weather forecasting, and has been helping surfers find great waves since 1985. Surfline gives you access to the best real-time surf reports, long-range swell analysis, and weather forecasts for all your favorite surf spots. Access more than 300 live surf and beach cameras in hi-definition, 24/7/365. Surfline’s expert team of meteorologists and surf forecasters provide the most accurate surf reports and forecasts for thousands of surf spots worldwide. Surfline also produces award-winning surf and ocean news, stories, videos, and photos delivered multiple times per day. Surfline offers annual and monthly Premium subscriptions that provide members with the ultimate user experience. 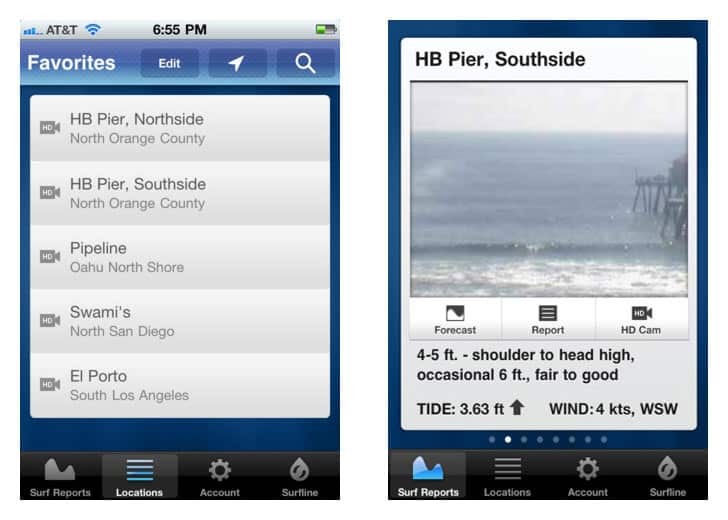 The Magic Seaweed mobile app provides long range surf forecasts for thousands of beaches across the globe. Each forecast includes the Magic Seaweed star rating, surf size, swell height, swell period, swell direction, wind strength, wind direction and water temperature. 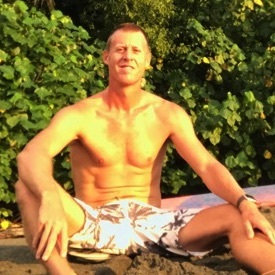 In all honestly, Magic Seaweed is the most accurate for our region in North Pacific Costa Rica. With this app, you can time your trip to Witch’s and Ollie’s and keep an eye on the wind forecast to score the best window of surf. 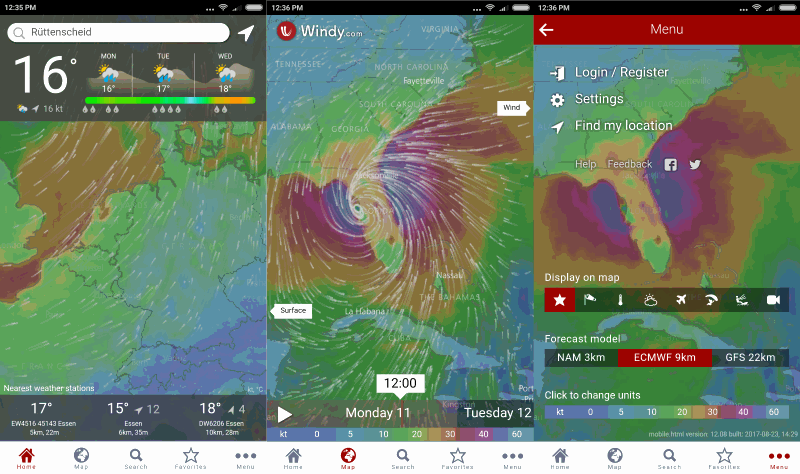 Windy is intuitive, fast, efficient and the most accurate weather forecast app trusted by professional pilots, surfers, boaters, fishermen, kiters, storm chasers and weather geeks. Whether you are tracking a tropical storm, impending severe weather, planning a surf trip, or you just need to know if it will rain this weekend, Windy provides you with the most up-to-date weather forecast around. The most attractive part of Windy is its powerful, smooth and fluid presentation making weather forecasting a true pleasure. There is nothing better than a birds eye view when searching out surf spots. Instead of blindly checking beaches where you think there might be rideable waves, use Google Earth to find points, reefs, and surfable beachbreaks. If you zoom in enough, you can even see surfers in the water! 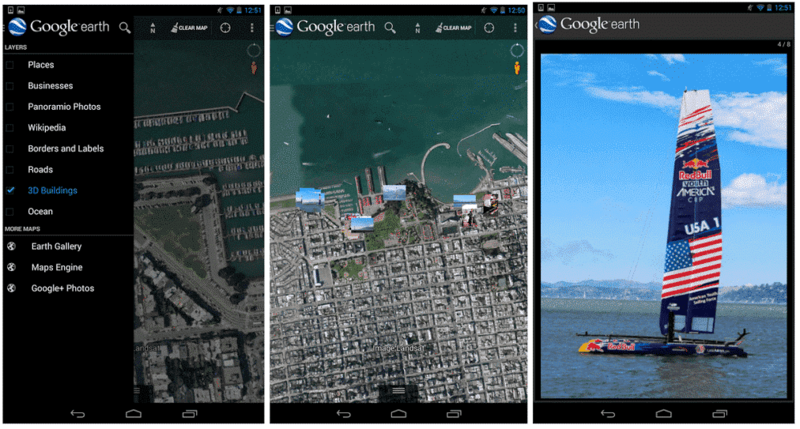 Plus, with your Locations Services turned on, Google Earth is a pretty reliable road map as well. The World Surf League is the home to all the world’s best surfers, competing at exotic locations around the globe, to become the next world champion. For the first time ever, you can now watch LIVE event broadcasts and keep up-to-date with your favorite athletes anywhere, anytime. Sitting at home on a rainy day and want to watch the best surfers in the world surf the best waves on the planet? The WSL app makes it easy. We hope you enjoyed our blog! 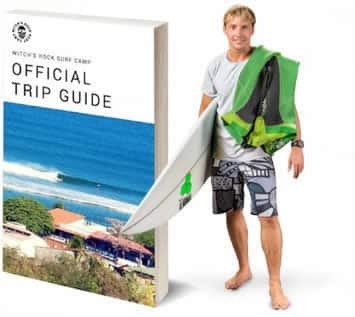 Remember to like our Facebook page, follow us on Instagram, and contact us directly if you are ready for the surf trip of a lifetime. Next PostCommon Surf Camp Guest Question: How to Avoid Rib Bruising From Paddling?